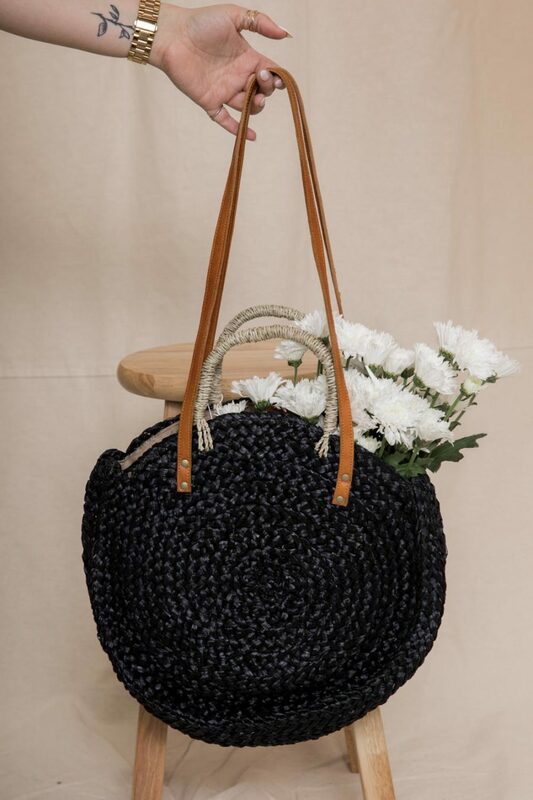 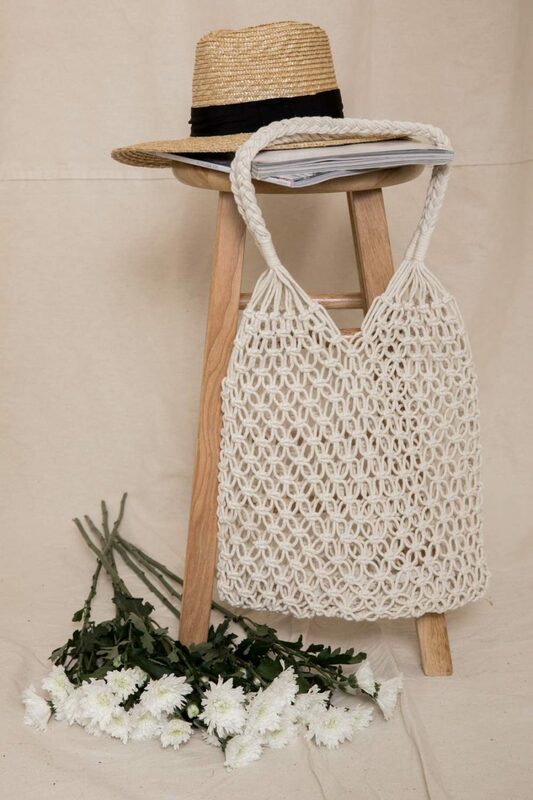 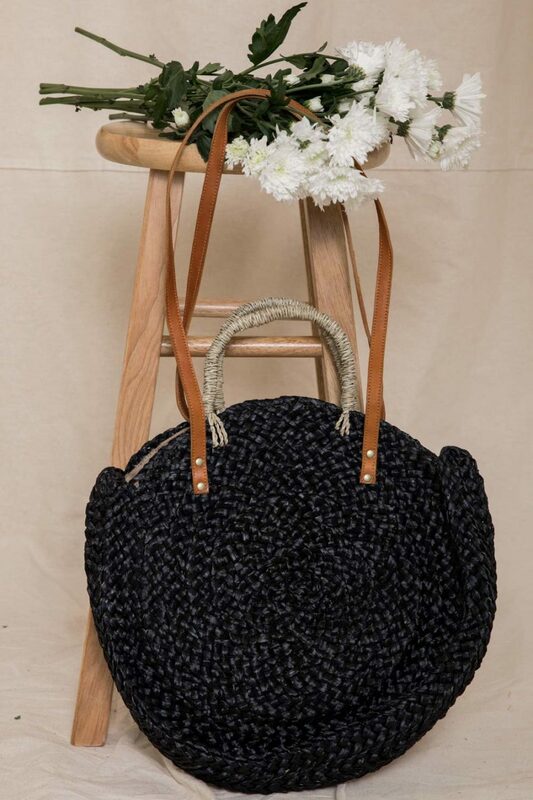 View cart “Take Me to the Beach Bag in Black” has been added to your cart. 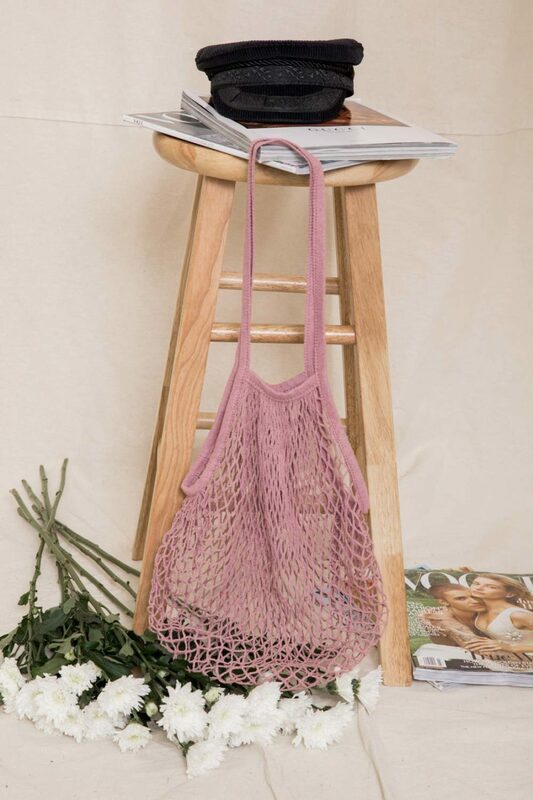 You’ve got the perfect outfit, shoes, and jewelry, and now you need a cute, trendy bag to carry all your must-haves with you! 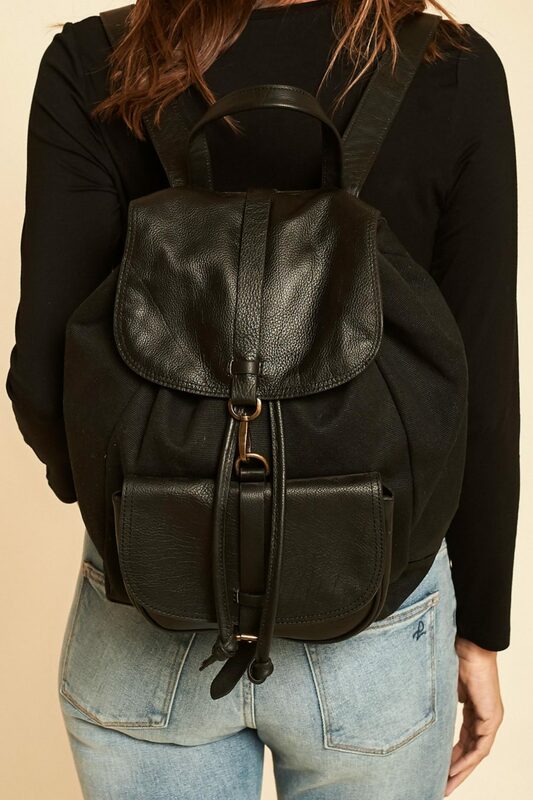 From wallets, to cross-body purses, to beach bags, to backpacks, we’ve got the bags that you need to throw your essentials in. 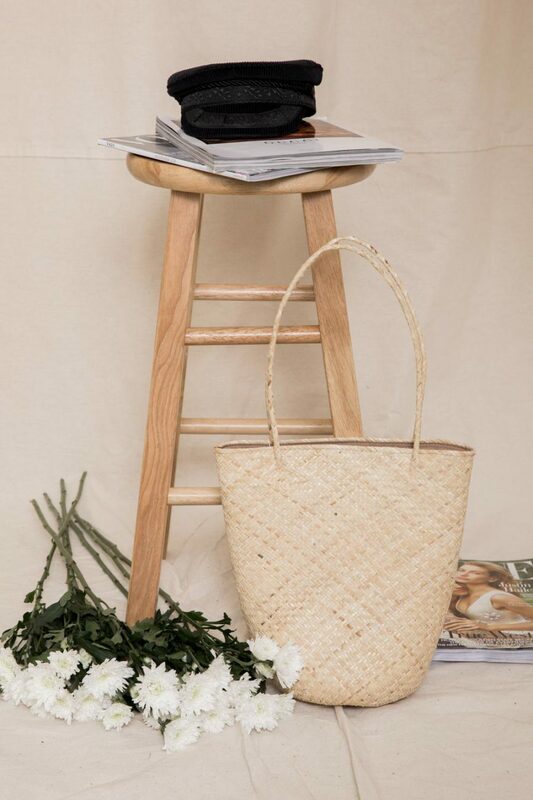 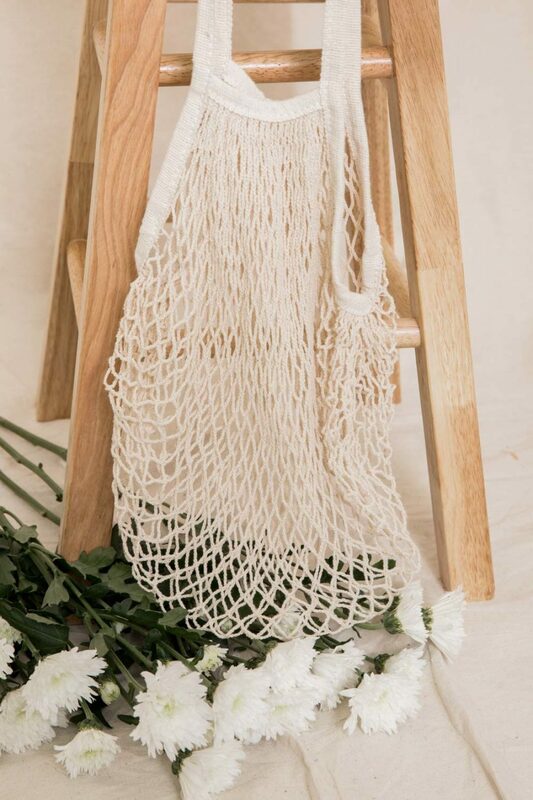 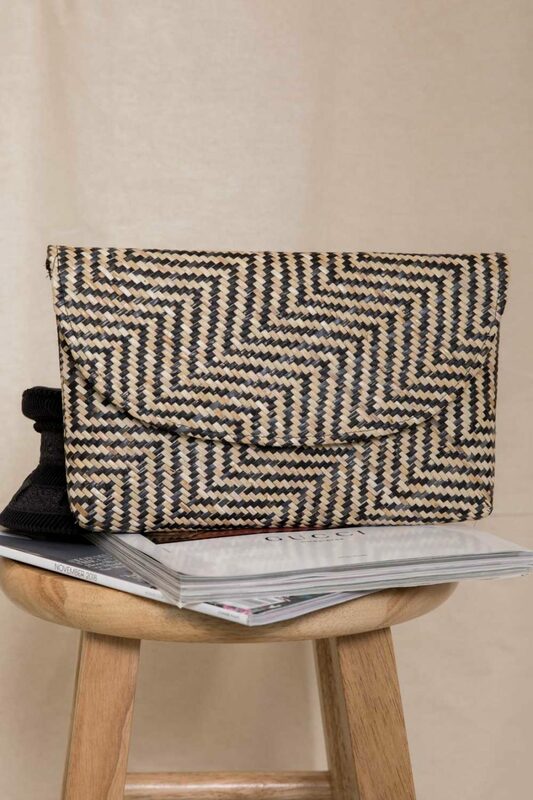 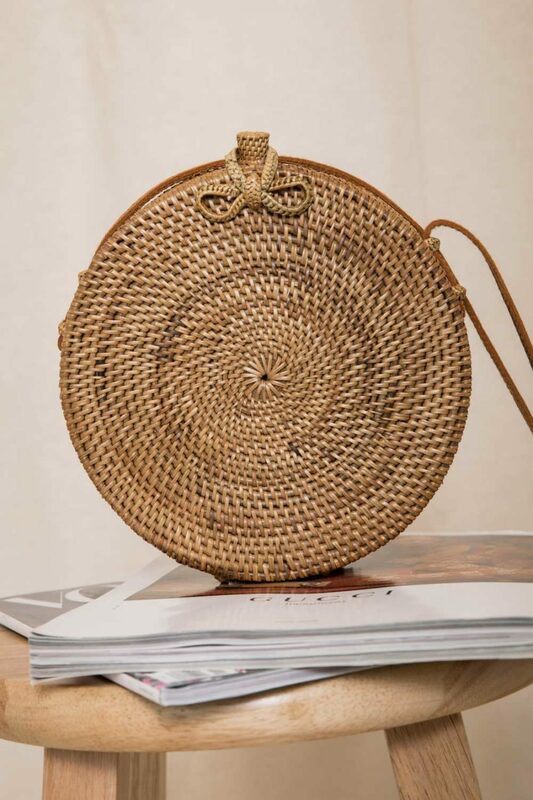 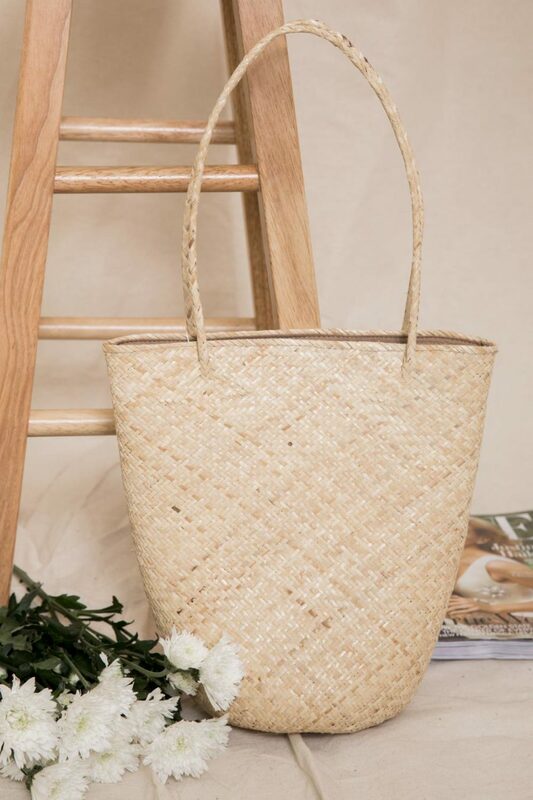 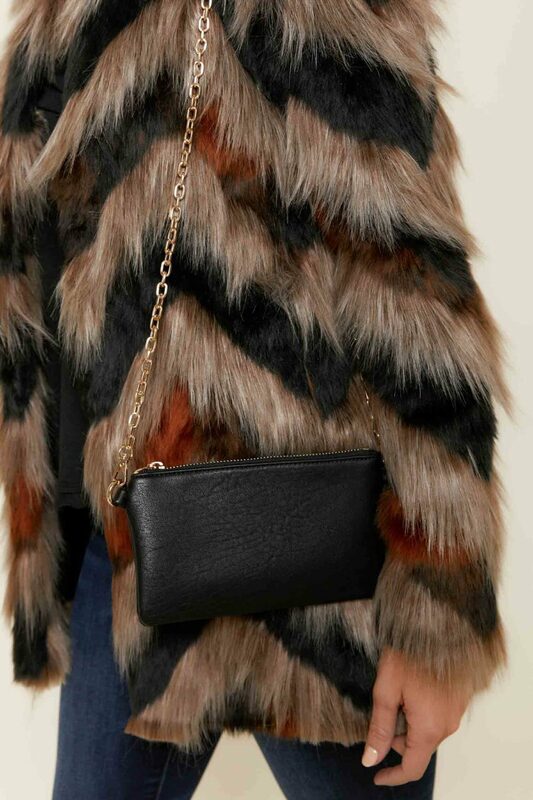 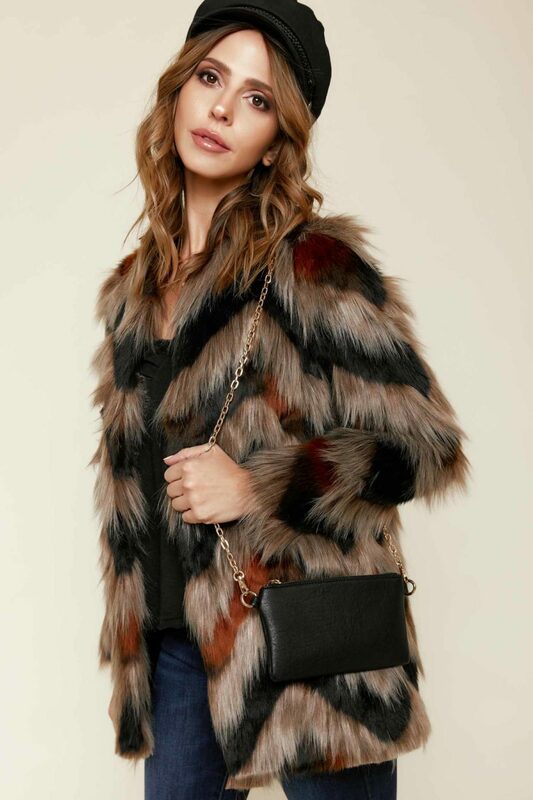 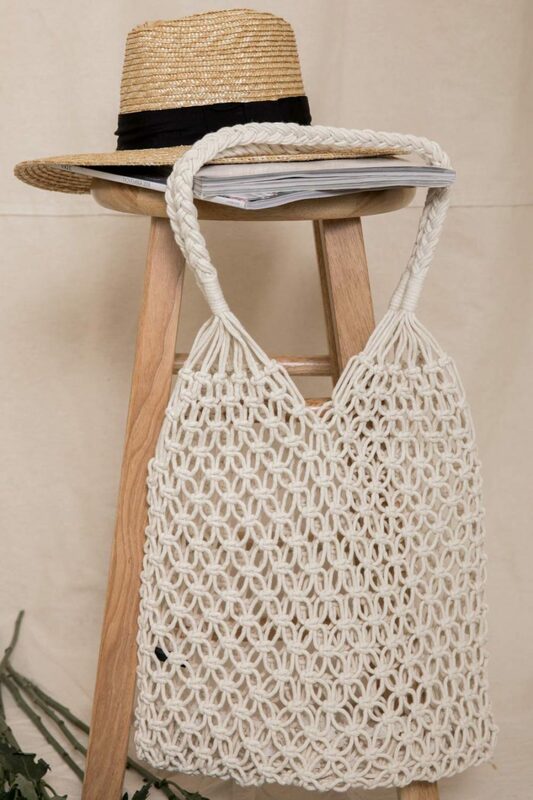 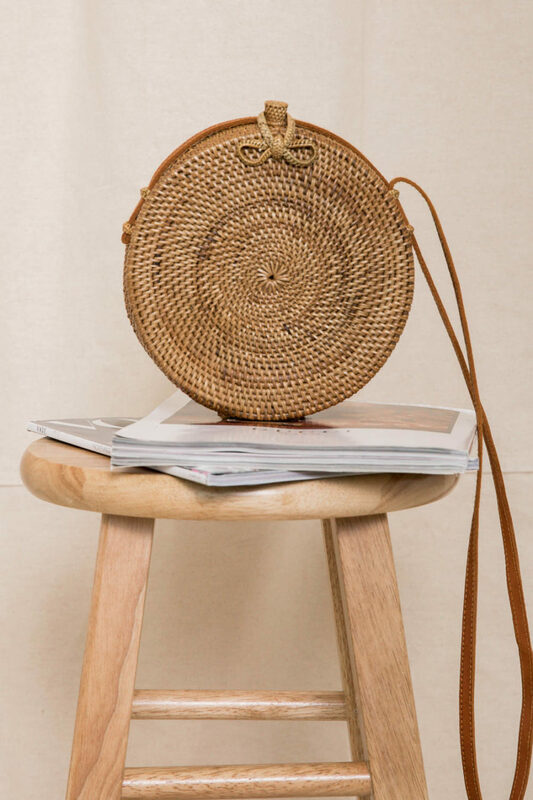 Whether your style is classic, boho, beachy, trendy, or edgy, you’ll be sure to find a bag that works for what you need and complements your style. 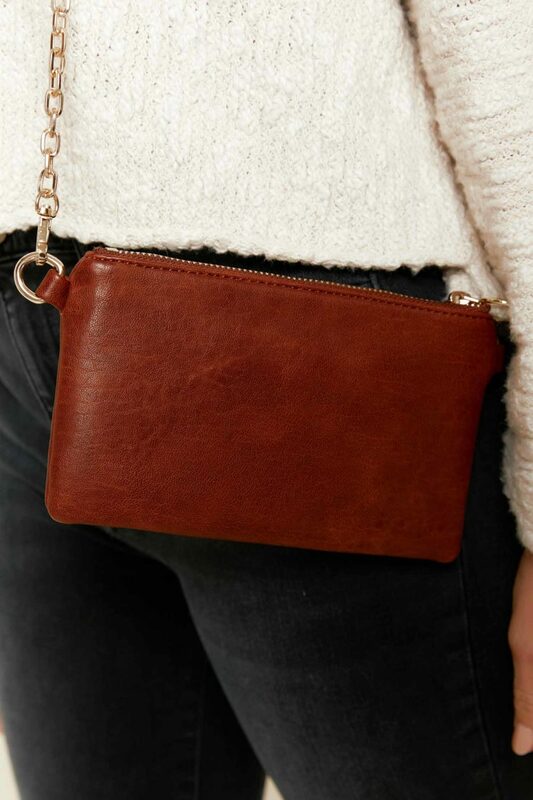 These wallets, purses, and backpacks are perfect for your on-the-go lifestyle, and look amazing with any outfit! 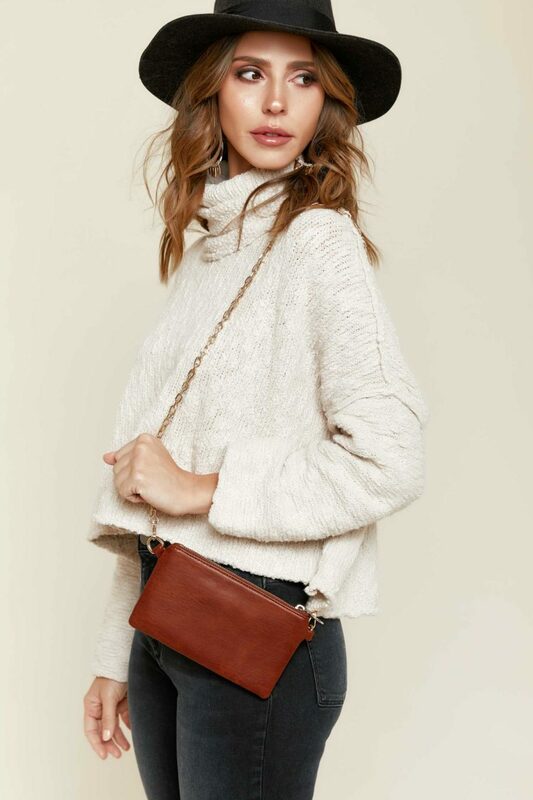 You’ll never have to worry about forgetting to bring your keys and wallet with you, because they’ll all be in your cute new bag. 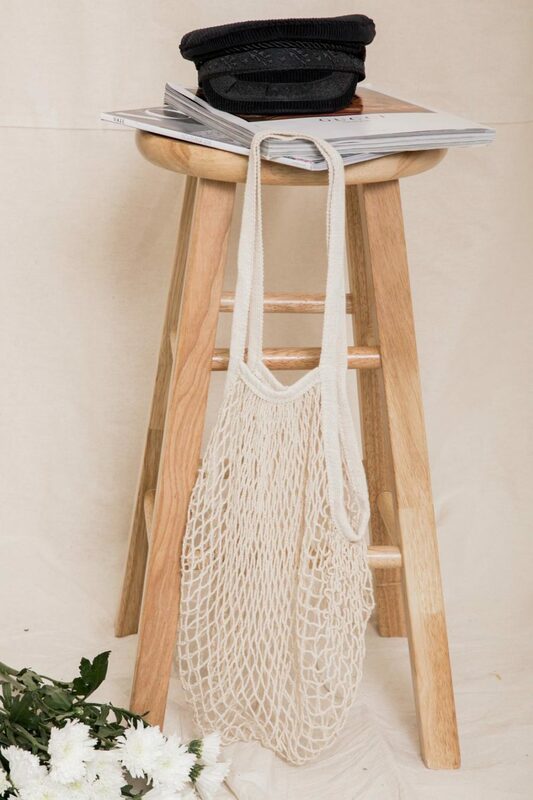 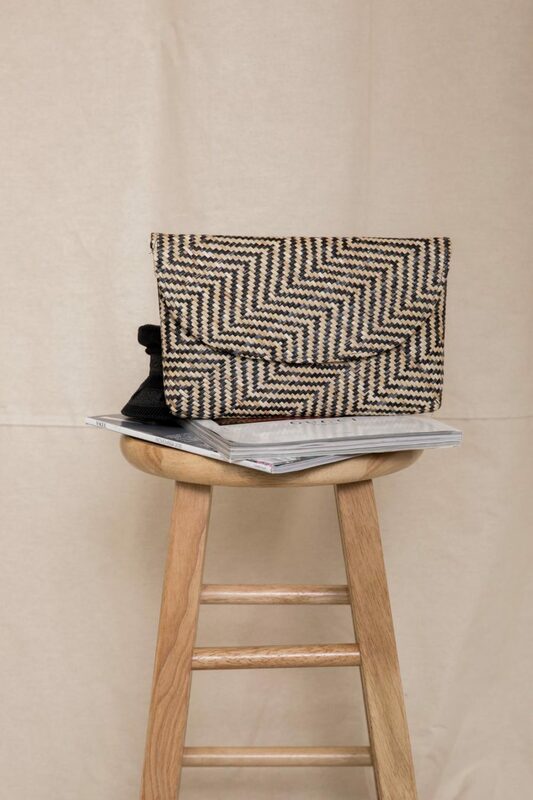 We love that these bags are great quality and so cute, and we know you’ll love them too! 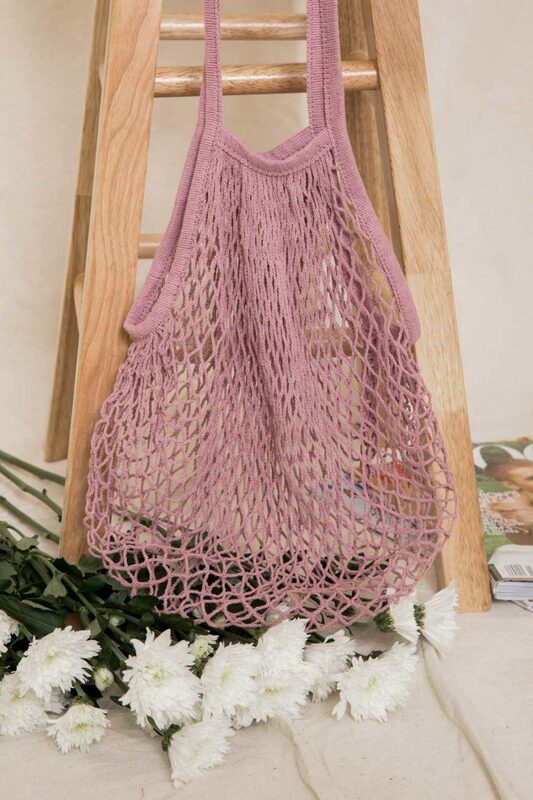 Shop bags here!